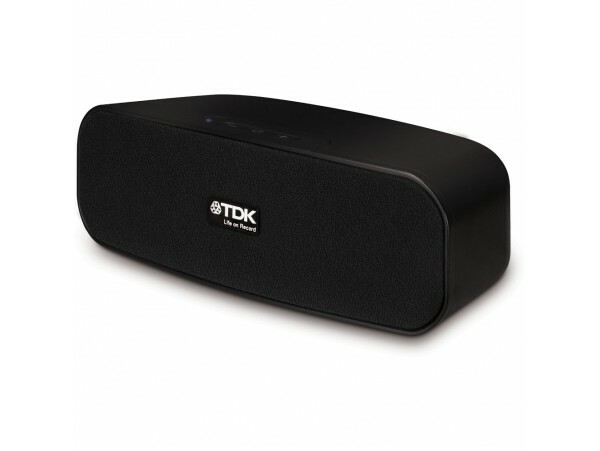 The TDK Life on Record Universal Wireless Speaker packs room-filling stereo sound into a compact design. 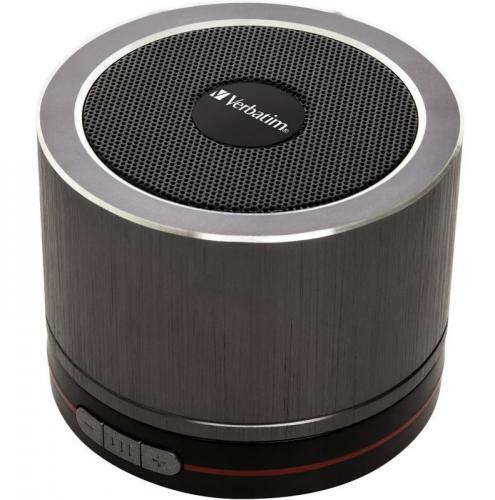 Featuring A2DP supported Bluetooth wireless technology for high quality audio streaming, this speaker lets you listen without the inconvenience of docking your device. Simplified pairing technology makes it easy to use with any Bluetooth-enabled device and the built-in universal line-in jack provides the flexibility to play music from any device that has a headphone jack. - A2DP supported Bluetooth® wireless technology provides high quality audio streaming. 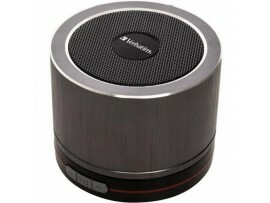 - Full stereo audio produces room-filling sound in a conveniently compact design. - Built with the flexibility to connect and listen to music from any device that has a headphone jack. - Simplified pairing technology makes it easy to connect to Bluetooth® technology on your device.